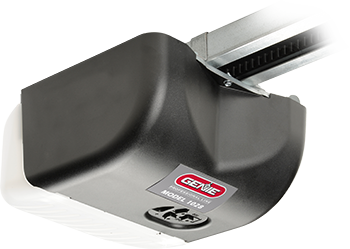 Garage Door Services, Inc. is proud to offer a wide range of Genie residential and commercial overhead door openers. 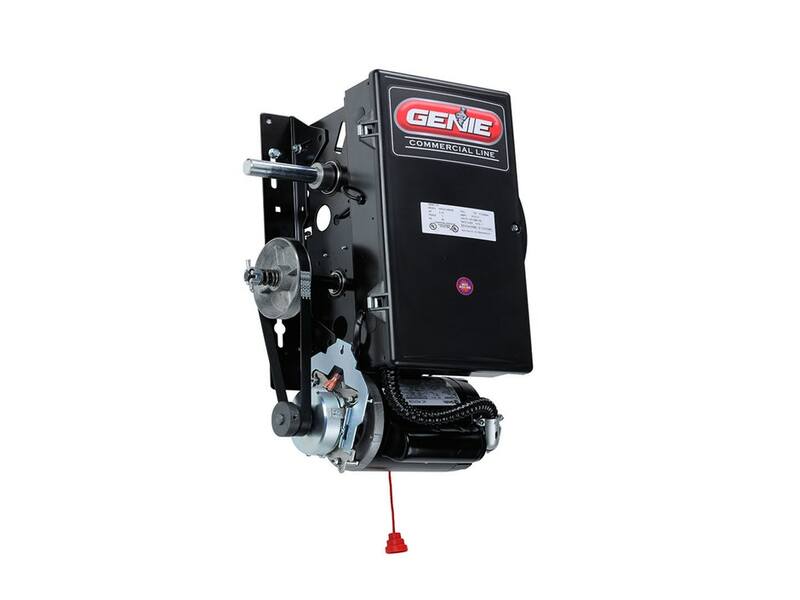 Genie is one of America's best known and trusted door opener brands. The company has an long history of quality with a strong commitment to innovation. 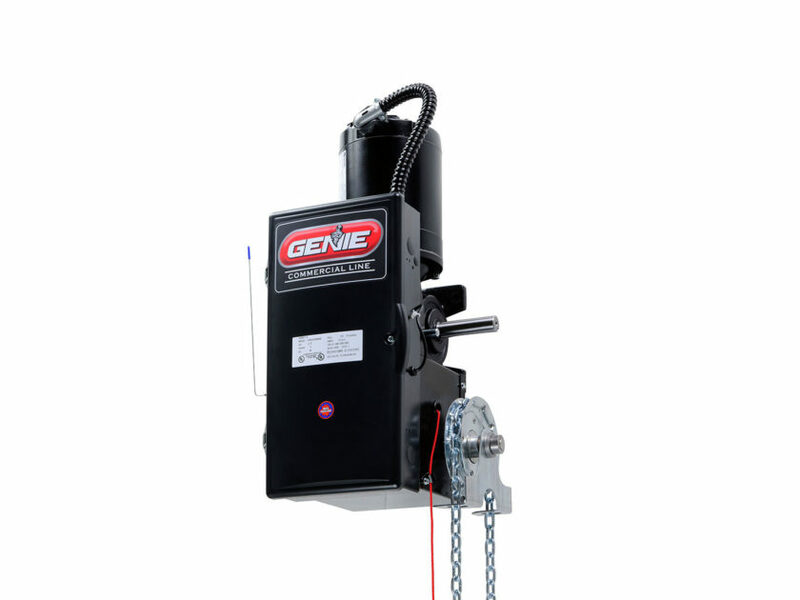 Genie has provided millions of its product units to homes and businesses throughout North America. 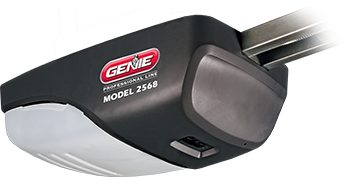 Reliability, quality and nationwide service are just a few reasons to choose a Genie branded garage door opener. Please take a moment to view our offerings and contact us if you have any questions or to request a free estimate. The Model 4064 offers Intelligent design for the homeowner that wants maximum power and speed with superior design and the ultimate in conveniences to fit their busy lifestyle. Possesses all the benefits of the 3064 with an improved opening speed. The Model 4024 provides intelligent design for the homeowner that wants powerful and fast performance with superior design and the ultimate in conveniences to fit their busy lifestyle. 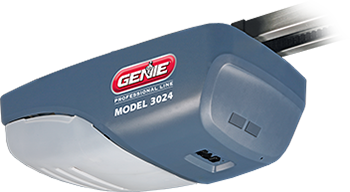 Possesses all the benefits of the 3024 with an improved opening speed and motion detection lighting. 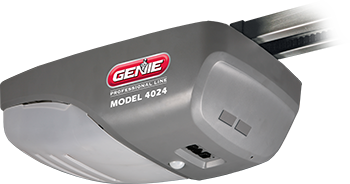 Model 3020 garage door opener by Genie provides durable, reliable performance. 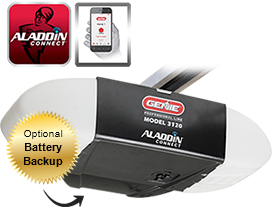 Make it even better by choosing the optional battery backup for added peace of mind. 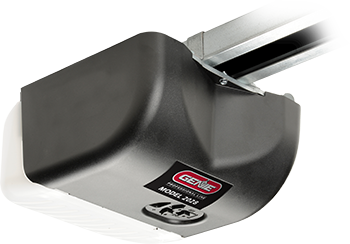 The Model 2028 provides power, value and reliability for those who desire a powerful, quiet, durable, long-lasting opener. 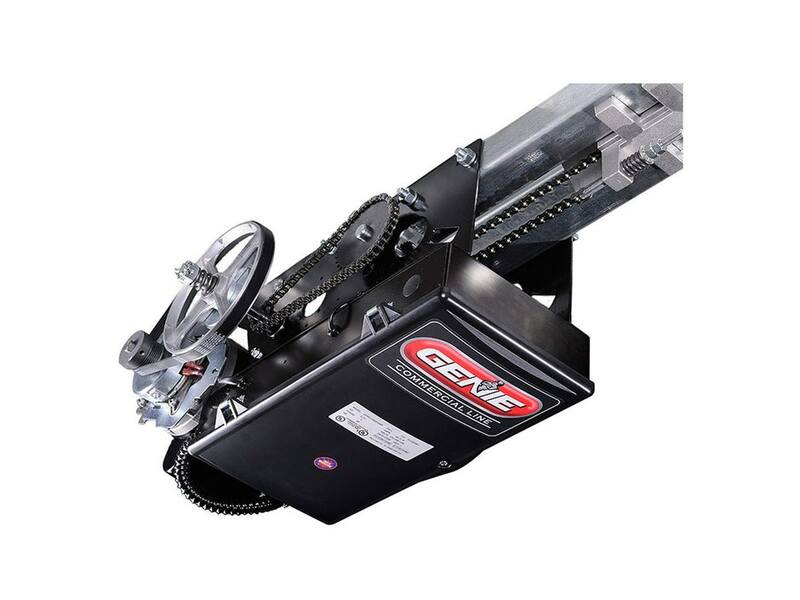 Includes all the benefits of the 1028 with an improved opening speed and Soft Start & Stop control. 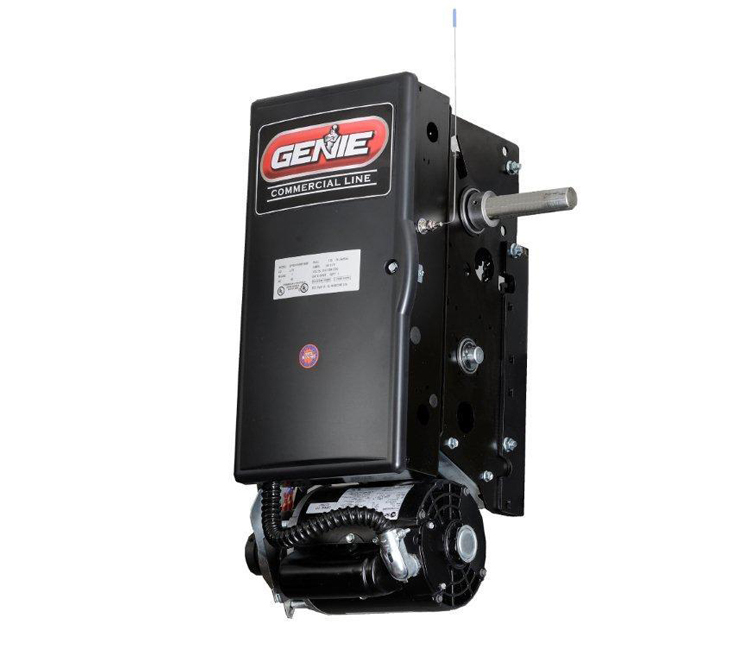 The GCL-MH is designed for high or full-lift sectional and rolling doors that have a limited-duty cycle requirement. Advanced features and robust mechanical design combine to provide a medium-duty operator that is the new standard in the industry. 30-cycle/hour or less duty requirement. Advanced features and robust mechanical design combine to provide a standard-duty operator that sets a new standard for productivity. The GCL-J is designed for high or full-lift sectional and rolling doors that have a 30-cycle or less duty requirement. Advanced features and robust mechanical design combine to provide a standard-duty operator that sets a new standard for productivity.